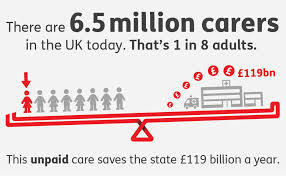 It’s estimated that “informal” care contributes £119bn to the economy every year. It’s of course worth much more than that if you add in the love, happiness and companionship carers bring into people’s lives every day. 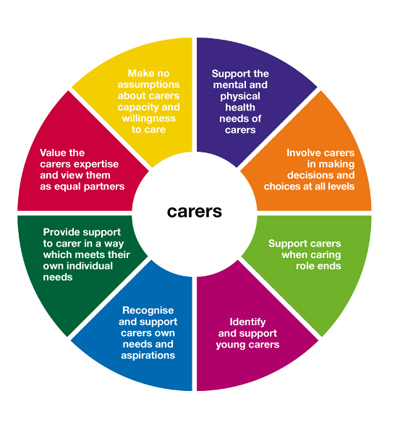 My real concern is, who’s caring for the carers? The emotional and physical strain put on carers is immense and can often be overwhelming. Unless we start taking their health and well being seriously there is the danger that they will crumble under the pressure. Where would that leave us? My other concern is that carers are not given the recognition they deserve. If you analyse the value each profession generates to our economy, society and our future well being, I bet that care workers would come out near the top. So why do we continue to pay them minimum wages and take their contribution for granted? 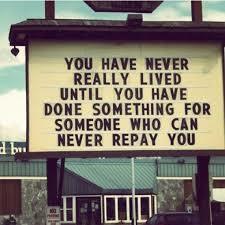 Caring is one of the most rewarding jobs out there. It’s about time we started to promote it as a desirable career and recognise it’s contribution to the future of society. Let’s get young people involved by offering structured apprenticeships and career paths that allow them to spend their lives in the care sector. 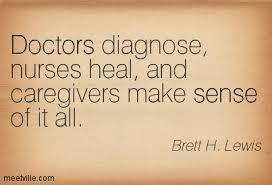 Carers are the real heroes in society and it’s time to reward them accordingly and support them properly.